While I’ve written fairly extensively about my volunteer trip to Kenya, sometimes pictures and video can tell a much better story. This is my Kenya video diary. 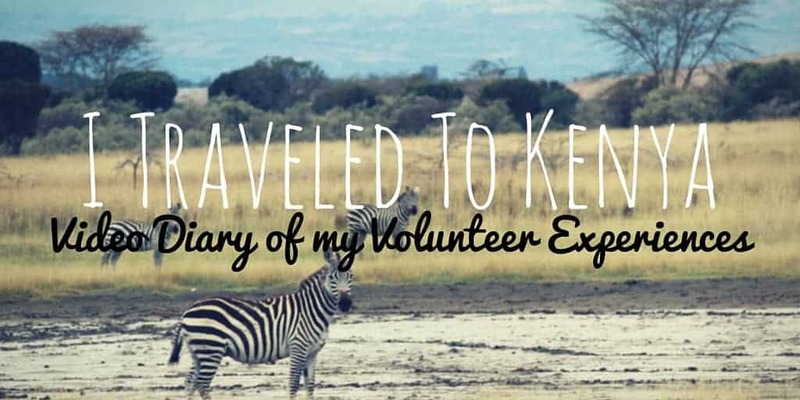 It’s a collection of my experiences volunteering at Soysambu Wildlife Conservancy. I traveled to Kenya to help animals and see a small portion of this beautiful country. I recognize now, more than ever, how it is vital that we protect these natural habitats and African wildlife. After the 10 days that I spent in Kenya, I can say that it did change my life. I’ll remember those adventures for the rest of my life. Step outside your comfort zone. Take a trip like this one. I highly recommend it. My Kenya video diary will give you a window to the Great Rift Valley, Lake Elmenteita, and Soysambu Conservancy. You’ll see the animals that I discovered. I’ll show you how I monitored giraffes for research projects, and go into detail about some of the other volunteer activities. There were many times of pure joy and happiness. There were also times that I felt terrified and vulnerable. 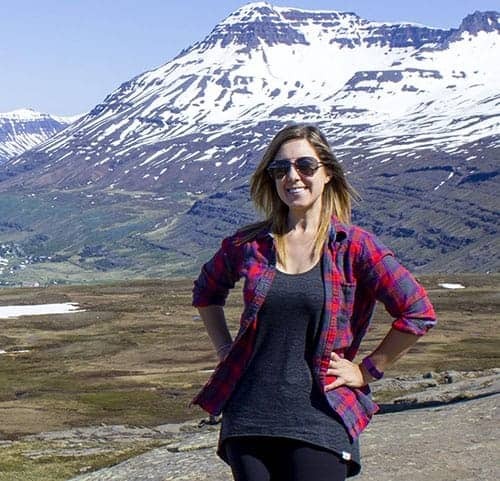 Traveling to a foreign country can bring out many emotions, especially when things are out of your control. 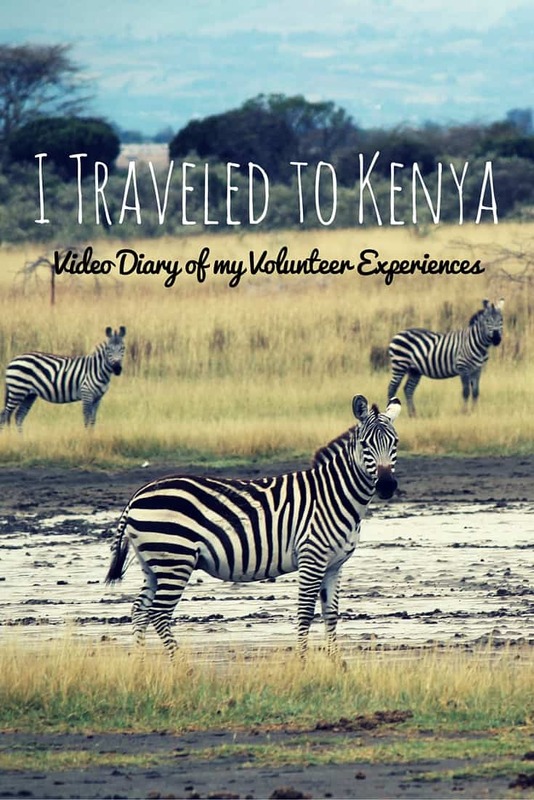 This video is an overview of my volunteer trip to Kenya. If you’d like to read more specific details, please visit my blog post: My Experiences Volunteering in Africa for Animals. Thank you so much for watching this video and I’d love to know what you think! 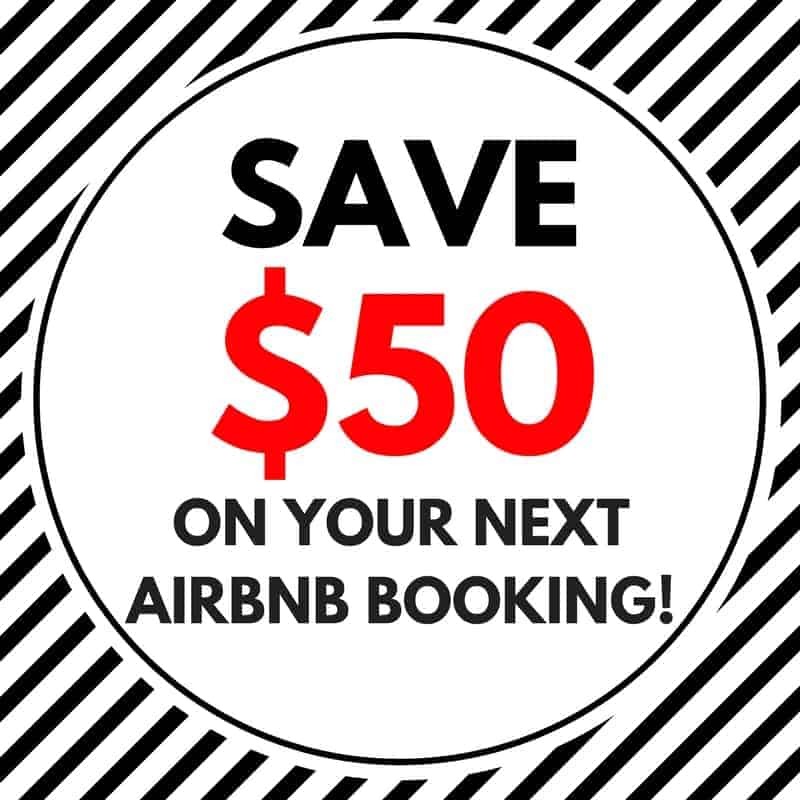 Have you traveled to Kenya or Africa? I want to hear all about it! Oh my! That must have been so scary with the buffalo charging towards you like that. Whoah! Cheers to more adventures! That certainly is a nice eye opener! Good on you for doing such a good cause! What a beautiful experience! I’ll have to check out the conservancy the next time I make my way to Africa. There is nothing like seeing animals in the wild! Listening to your experience through moving visuals and a voiceover was fun and interesting. Great job! Eeek, I can’t believe it rammed your car!! Scary stuff! I love the scenery in the video – and it is very well made! Thanks for sharing your story, and gorgeous footage. What an experience. I love that you were able to enjoy so much whilst also helping out. This is so awesome. First of all, I LOVE Justin the Giraffe!! Second of all, I can’t believe you got to stay in a tree house in the middle of such a wild place. I bet the noises at night were crazy and a little frightening! And thank goodness you could think fast and take care of the charging buffalo. I’m sure it was really scary having something so powerful approach you guys with such force. Glad you were all unharmed! Good for you for volunteering. I am intrigued by staying in the tree house. Epic video! Volunteering was always on my mind but I could not execute it. How am I gonna do that? Hmmm..